TOKYO, September 24. /ITAR-TASS/. The government of Japan has imposed sanctions against Russian major state-owned banks over Russia’s stance on developments in neighboring Ukraine, the Japanese Foreign Ministry said on Wednesday. The new sanctions apply to Sberbank, Vnesheconombank (VEB), Vneshtorgank (VTB), Gazprombank and Russian Agricultural Bank. The sanctions ban these banks from issuing securities in Japan. The decision on a new package of sanctions against Russia over the situation in Ukraine as taken at a regular government meeting, Chief Cabinet Secretary Yoshihide Suga said on Wednesday. Japan intends together with the other G7 countries to continue efforts to establish peace in Ukraine and look for a diplomatic solution to the conflict, Suga said. 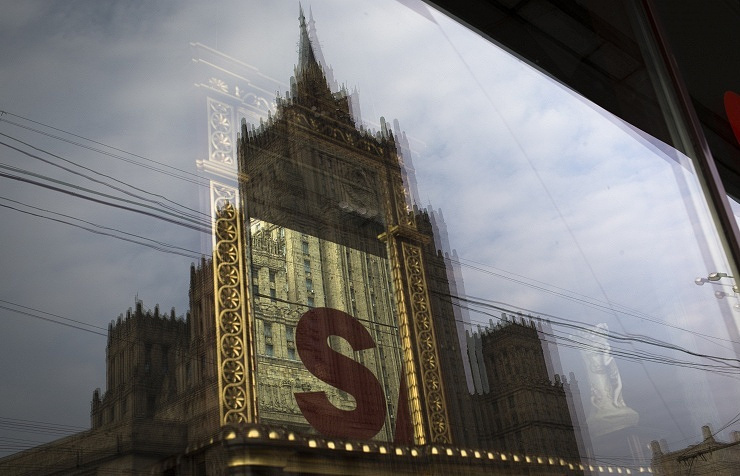 Tokyo imposed the first round of sanctions against Russia in mid-March, when Crimea officially reunited with Russia. Japan also suspended consultations with Russia on possible facilitation of the visa regime and postponed the conclusion of three treaties with Russia — on investment cooperation, cooperation in outer space exploration and prevention of dangerous military activity. 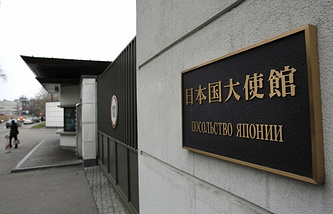 Japan announced in April it would suspend the issue of entry visas for 23 officials of Russian government agencies and other persons, but did not make their list public. In early August, the Japanese government approved the third package of sanctions on Russia over the situation in Ukraine. The country published the names of 40 individuals and two organizations which, in Tokyo’s view, “are involved in destabilization of the situation in Ukraine”. The sanctions list included Crimean officials, representatives of the self-proclaimed Donetsk and Luhansk People’s Republics and two Crimean companies. According to these sanctions, if the accounts of those individuals on the sanction list are foundin Japanese banks, they will be frozen. As Japanese officials earlier admitted, these sanctions were mostly symbolic and were intended to demonstrate solidarity with the steps taken by the United States and the European Union. Tokyo had avoided until now taking any measures affecting economic relations between Japan and Russia.